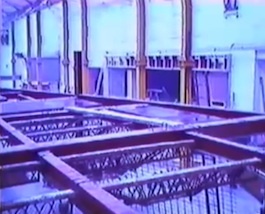 Notes: Footage of the Hacienda under construction. Some of the material was used on FACT 71. Factory produced this video in a very small edition and sent it out to friends and interested parties.